* 4. 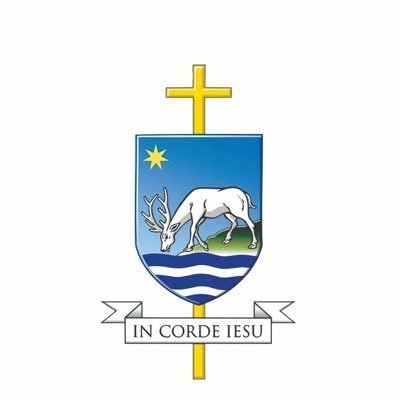 Do you support the establishment of a new Catholic secondary school in Windsor, as proposed by the Portsmouth Catholic Diocese? * 5. What are your personal views on your secondary local schools' standards? * 6. Do you have any other comments? * 7. If you would like to be kept updated with the school’s progress, please write your email below.